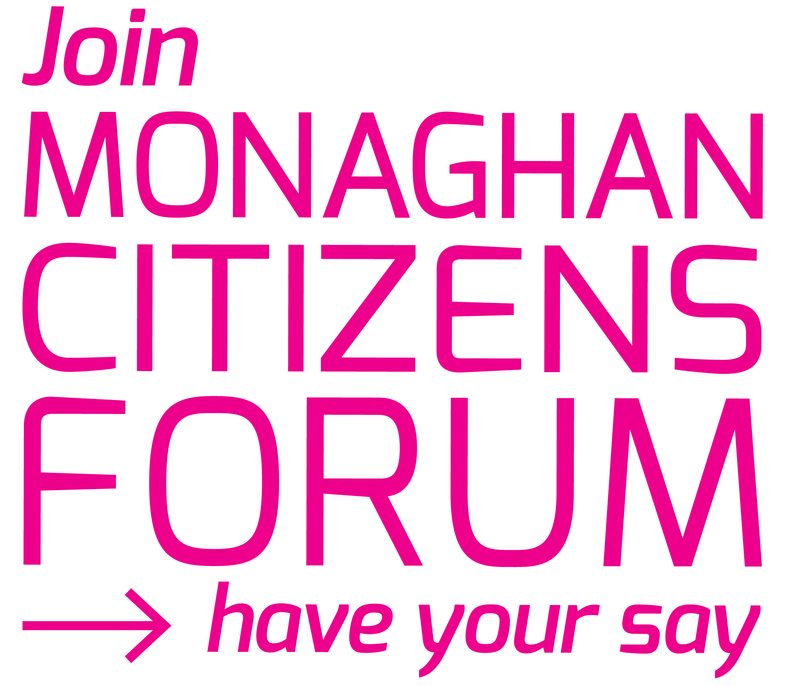 Monaghan LEADER are hosting an information event on Tuesday 2nd April at 7pm in Ballybay Wetlands Centre. Renowned Aquatic Biologist Ken Whelan will be the guest speaker. 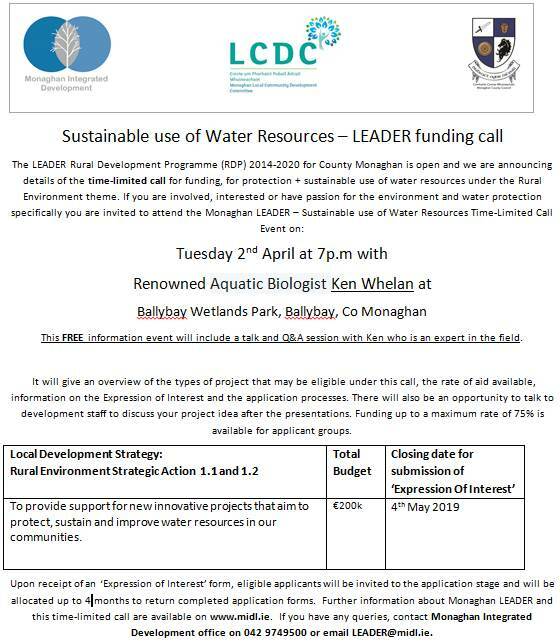 This event is organised as part of LEADER Rural Development Programme 2014 -2020 as part of a time limited call for funding.